NEWARK, Calif., June 20, 2016, SCKT, /PRNewswire/– Socket Mobile, Inc. (OTC: SCKT), a leading innovator of data capture and delivery solutions for enhanced productivity, today announced it has been approved by the NASDAQ Listings Qualifications staff to commence trading on the NASDAQ Capital Market on June 22, 2016 under its current trading symbol “SCKT”. The Company’s common stock is presently listed on the OTCQB Exchange. Kevin Mills, president and chief executive officer, commented, “We are pleased that Socket Mobile will be traded on the NASDAQ Capital Market. Trading on the NASDAQ Capital Market will greatly improve our visibility within the investment community and satisfy the investment criteria of a larger number of investors,” Mills concluded. Founded in 1992, Socket Mobile is a leading innovator of data capture and delivery solutions for enhanced productivity in retail point of sale, field service, healthcare, and other mobile markets. Socket Mobile’s revenue is primarily driven by the deployment of third party barcode enabled mobile applications that integrate Socket Mobile’s cordless barcode scanners. Socket Mobile has a robust network of over 1,400 developers registered to use its software developer’s kit to add sophisticated barcode scanning to mobile applications. Socket Mobile is headquartered in Newark, Calif. and can be reached at +1-510-933-3000 or www.socketmobile.com. 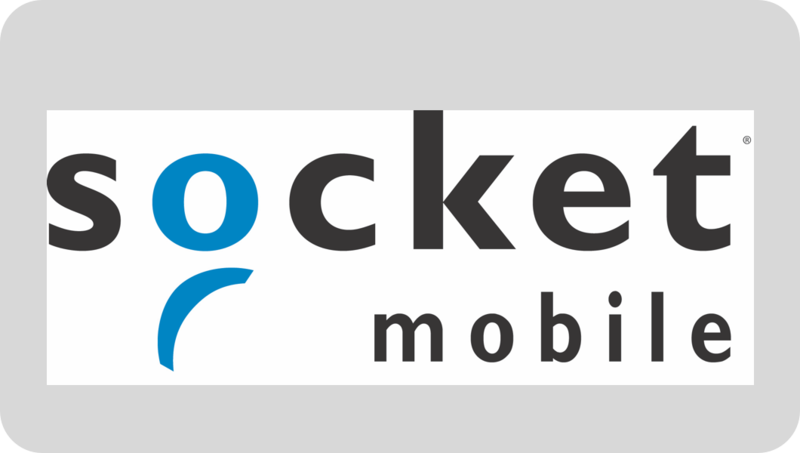 Follow Socket Mobile on Facebook and Twitter @socketmobile and subscribe to SocketTalk the company’s official blog. © 2016, Socket Mobile, Inc. All rights reserved.